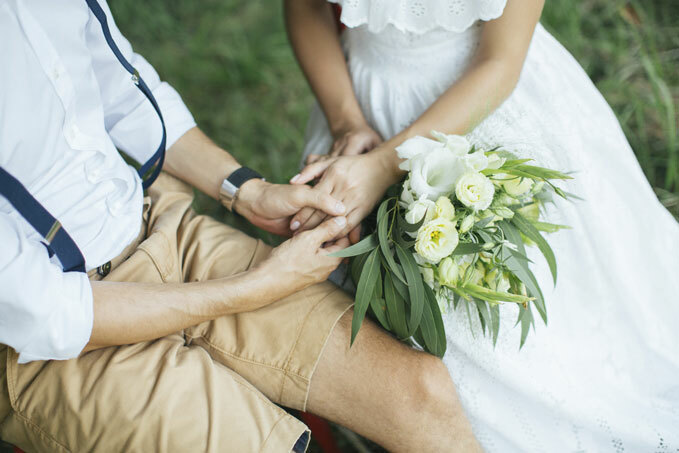 Want your wedding to be formal? No problem. With a catered breakfast truck? 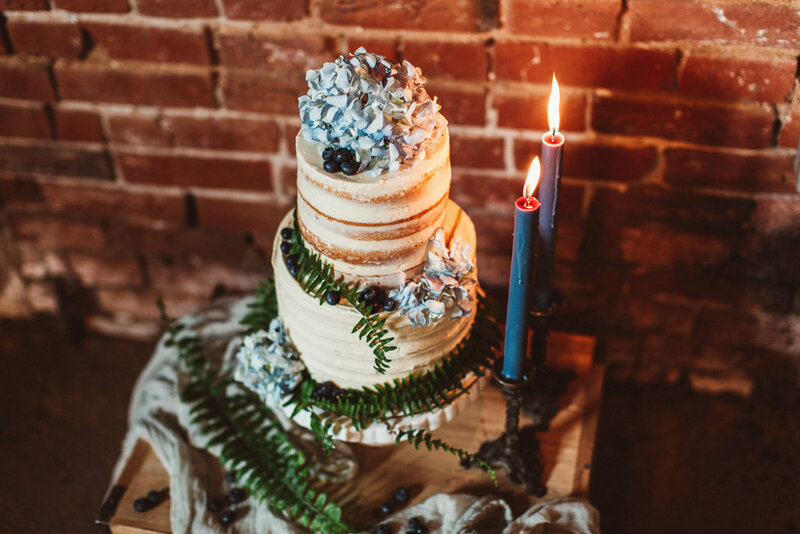 K.
These days, you can mix and match totally different wedding themes, creating an event that feels entirely unique to you. Some people get married in desert canyons wearing gowns to rival royal weddings. Anything goes, really! Boho-luxe, boho-glam, and camping-chic themes blend casual and formal elements. Style your own celebration by pulling together just 5 things. 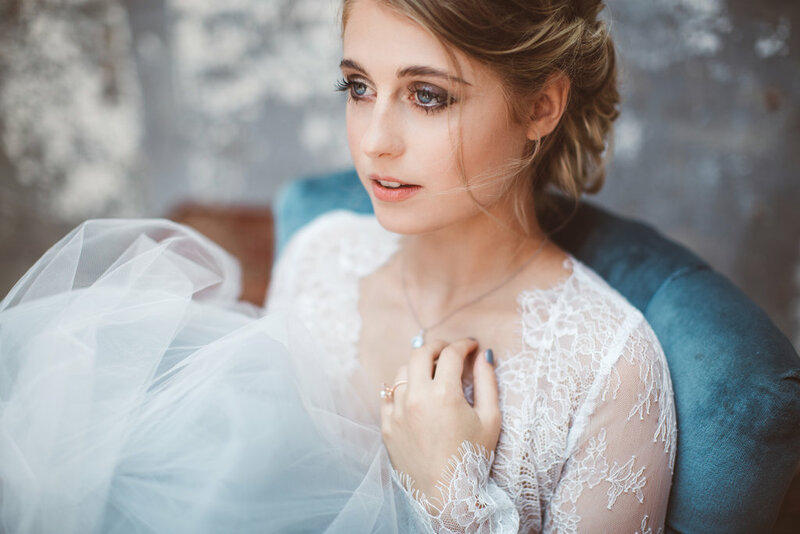 Many people imagine their wedding day look and go from there. A bohemian gown is free-flowing and non-traditional. Personalize a casual dress with sparkling, fun accent pieces! This is perhaps a rare exception to the rule that your wedding gown should take center stage; in this case, your accessories make the outfit. 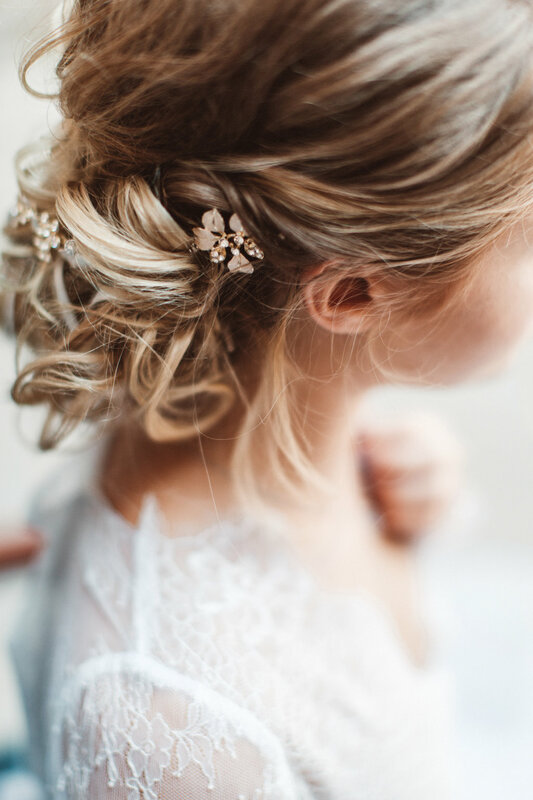 You can style a boho-luxe look two ways: with elegant, natural stone jewelry reminiscent of ready-to-wear designs, or with sparkling, rhinestone-encrusted hair vines and the like. Choose a headpiece that is extra-special and will look good with your chosen hairstyle (down, top knot, etc.). Your jewelry should be dramatic and eye-catching, so lay it on! A good part of your theme should also be inspired by the venue. If you’re camping out under the stars in the desert with canvas tents, a Coachella vibe makes sense. If you’re staying in yurts on the coast and roasting s’mores, a rustic-chic theme is the better route. Feature the venue’s style in your invites, favors, and decorations. This is the part where your personal style really comes into play. Either feature D.I.Y. elements like mason jars and vintage vases, or create a trendy aesthetic with natural stone place cards and dreamcatchers. Someone who walks into your wedding area should get it, right away. Choose foods appropriate to the location and season. Serve easy-to-eat foods or provide catering that allows people to order. (For this reason, food trucks are a popular choice.) Be sensitive to food allergies and be aware of your environmental footprint. 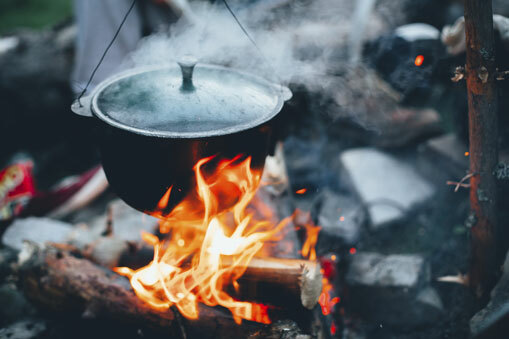 When you really get out into nature, you and/or the caterer should take extra steps to ensure the food stays hot/cold and edible. 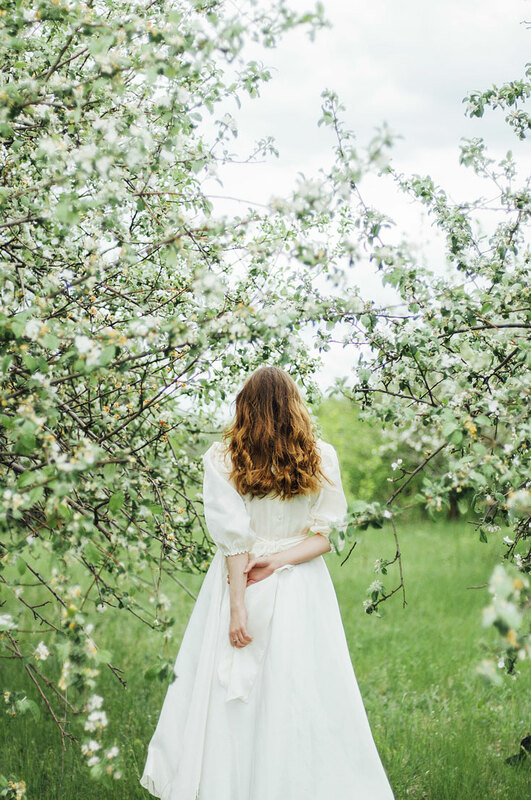 Are you planning a bohemian, glamping, or rustic wedding out in the great outdoors? Visit our Pinterest pages and Instagram for more ideas!